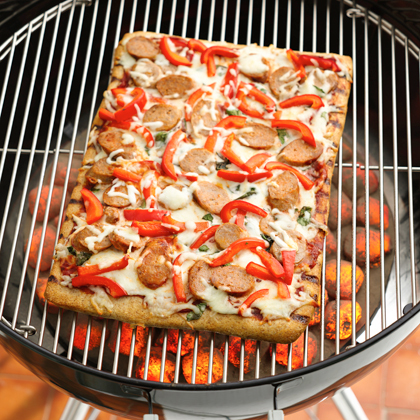 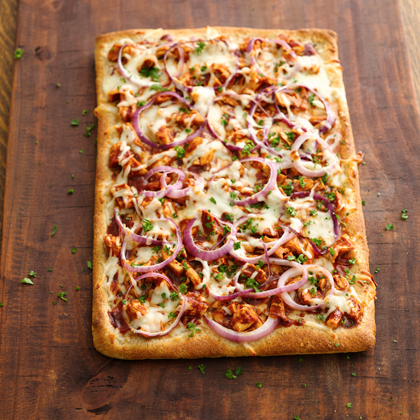 Pizza on the grill is really easy with Pillsbury® refrigerated artisan pizza crust with whole grain. 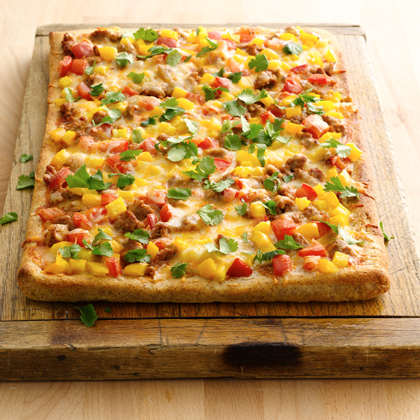 Top with turkey sausage, bell pepper and cheese; it's delicious! 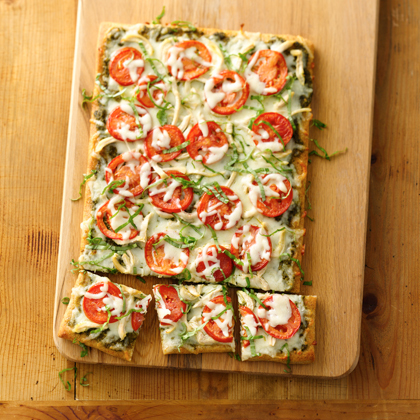 Small red potatoes, mozzarella, garlic and pesto create a pizza that is packed with flavor! 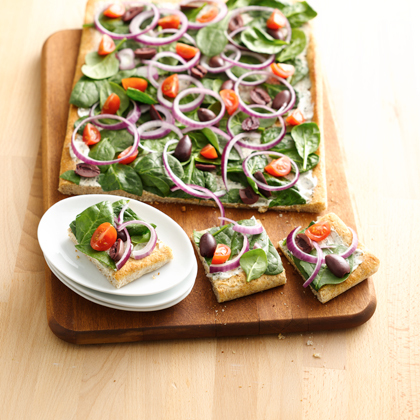 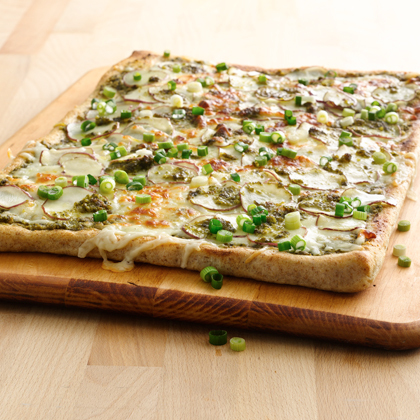 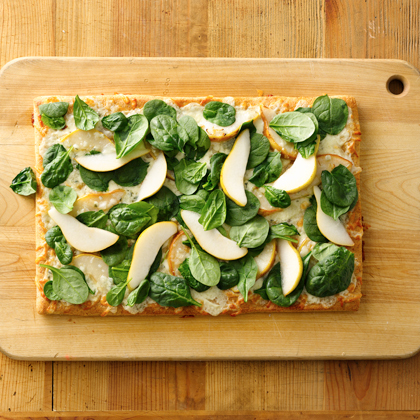 Starting with Pillsbury® refrigerated artisan pizza crust with whole grain, it's on the table in less than 30 minutes. 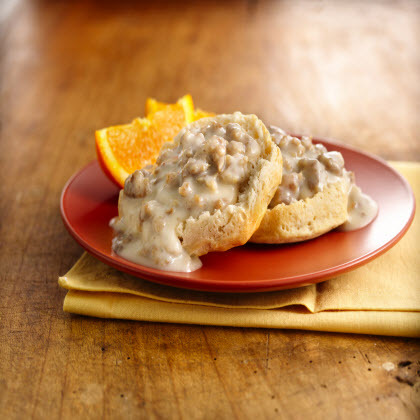 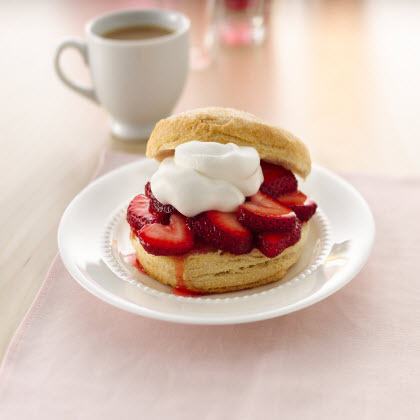 Make a classic shortcake with time-saving and tasty Pillsbury® Grands!® biscuits. 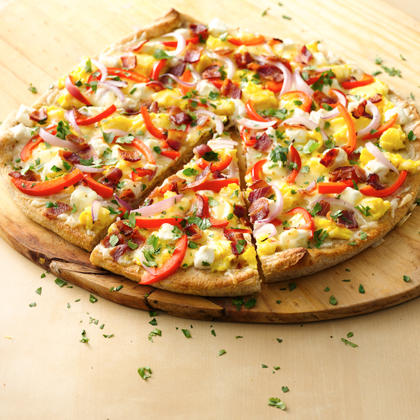 Wake up to a pizza topped with bacon, eggs and bell pepper that was meant for breakfast! 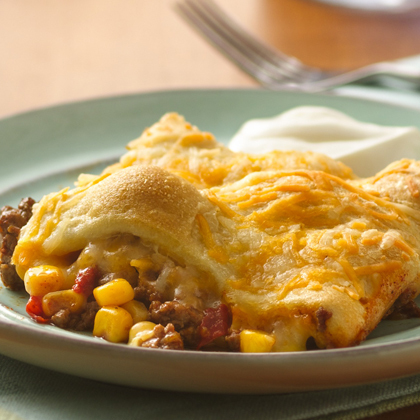 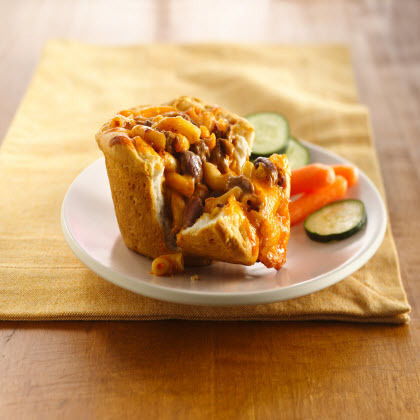 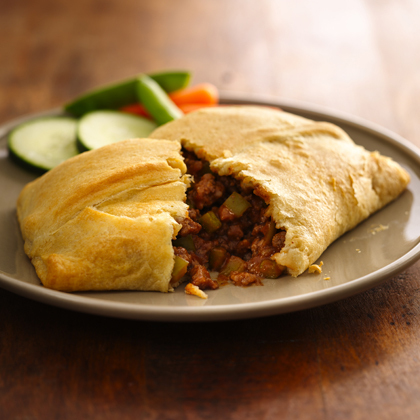 Top a sassy Mexican filling with flaky Pillsbury® crescents in a quick and easy casserole ready in just 30 minutes. 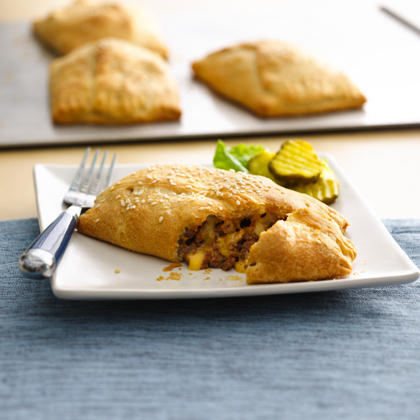 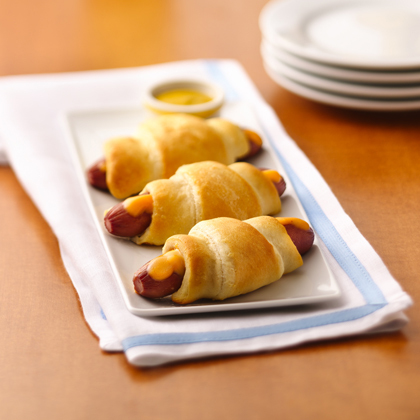 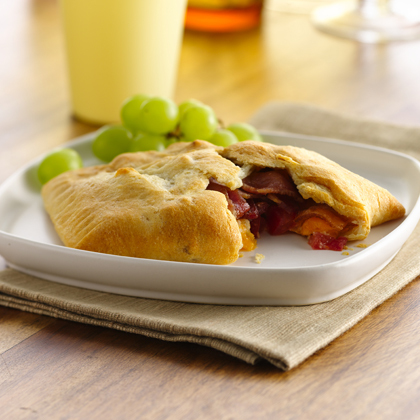 Sausage and two kinds of cheese turn Pillsbury® crescents dough into a rich and tasty appetizer. 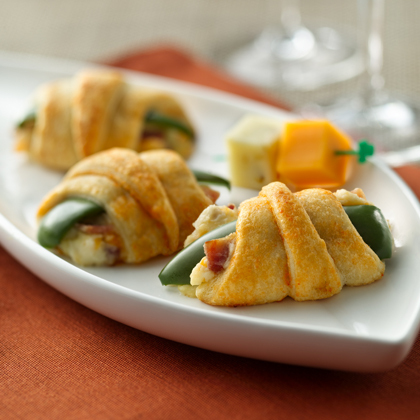 This unusual twist on chile poppers, with herb cheese and a dollop of sweet salsa, roll up fast with prepared Pillsbury® crescents dough. 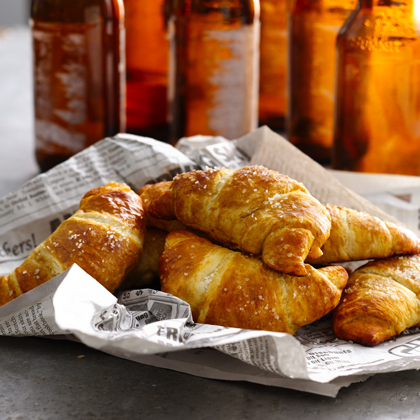 Enjoy these salted pretzel crescents made with Pillsbury® crescent dinner rolls, stout beer and egg - ready in just 25 minutes. 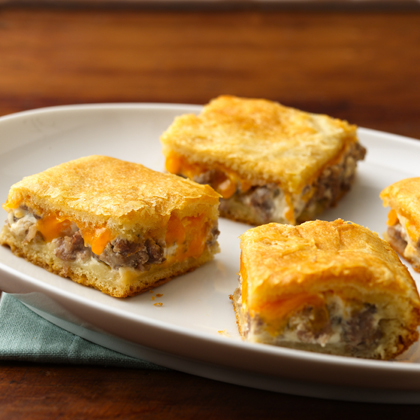 Looking for a cheesy dinner? 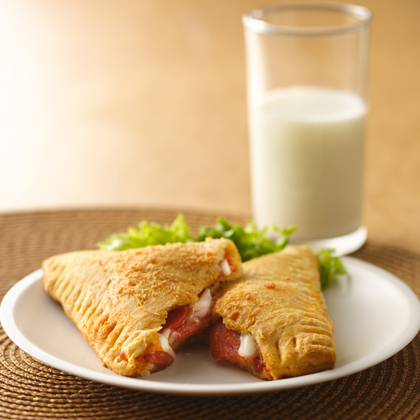 Then check out these hearty sandwiches made using Pillsbury® refrigerated crescent dinner rolls - ready in 25 minutes.